A growing trend by accessory makers to adopt wireless connections could disconnect Apple from a significant source of revenue. 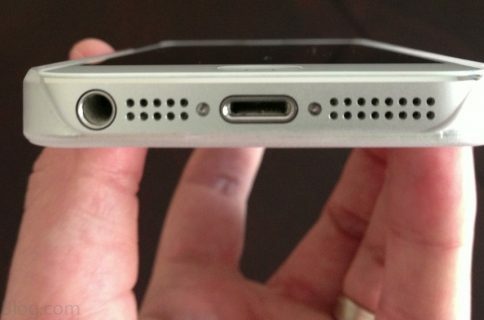 In a departure from the days of the iPod, where accessories such as speakers were designed with 30-pin connections fitting only Apple devices, add-on device manufacturers are have increasingly been turning to Bluetooth for some time to connect a growing number of mobile devices – many not made by Apple. 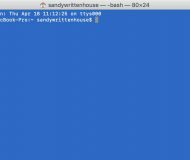 Even before Apple shifted from the 30-pin connector to Lightning, the market had started shifting Lightning came in and accelerated some of the change. People wanted to get away from these proprietary connections. 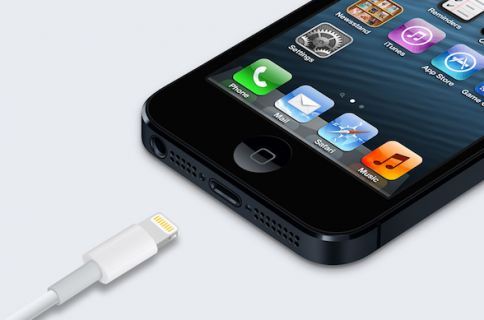 Devices with the Lightning connector – such as the iPhone 5 – cannot use existing 30-pin accessories without a $29 adapter from Apple. In addition, the new connectors are more expensive for accessory makers to produce. “A lot of us were bitten by the connector transition,” Ian Geise, senior vice president for marketing and product development at Voxx Accessories Corporation, said. Voxx, which sells accessories under brands such as RCA and Acoustic Research, has stopped making gadgets with Apple’s proprietary connections, the newspaper reported over the weekend. 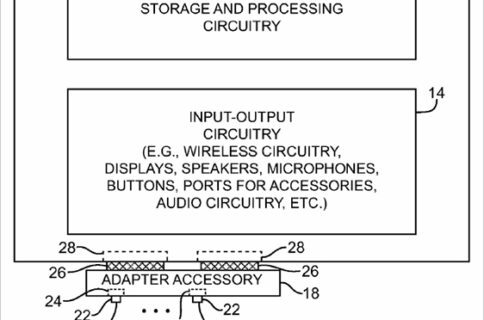 Although Apple defends Lightning, telling NYT the company provides the “best wired and wireless connectivity options,” it is likely losing licensing revenue as more accessories are switching to broader wireless standards, such as Bluetooth. In 2012, U.S. sales of digital speakers with physical connection dropped by 16 percent to $505 million, according to the NPF Group research firm. At the same time, demand for wireless speakers rose 175 percent to $383 million. While Apple does offer its AirPlay wireless media streaming technology, supporting the technology can increase a speaker system’s cost by $30. 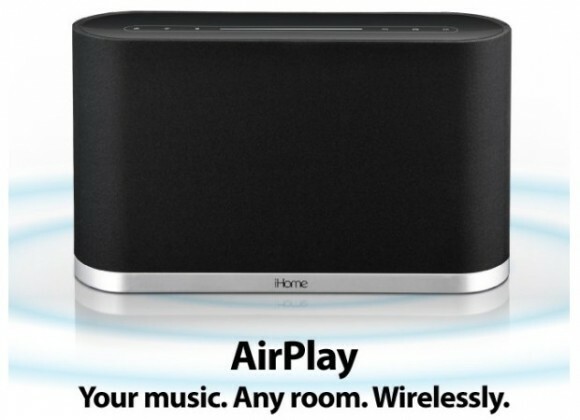 “There’s very little support for AirPlay right now,” says NPD analyst Stephen Baker. The lessening of support by accessory makers potentially delivers a double-whammy to Apple’s bottom-line. Not only does the Bluetooth standard by-pass Apple’s proprietary connections – along with the associated licensing fees – but it also open the opportunity for consumers who invest in expensive sound systems, for example, to migrate to devices other than the iPhone. Personally, I’d rather opt for, say, a Bluetooth speaker dock that supports not only my iPhone, but any Bluetooth-enabled gadget. 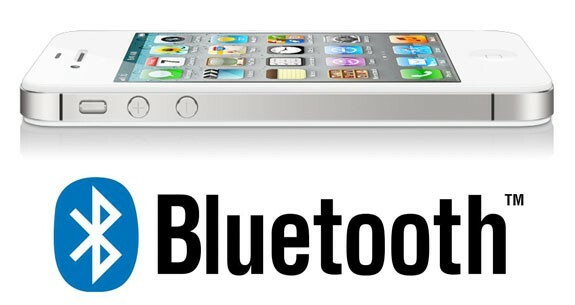 What’s your take on the Lightning vs. Bluetooth dilemma?